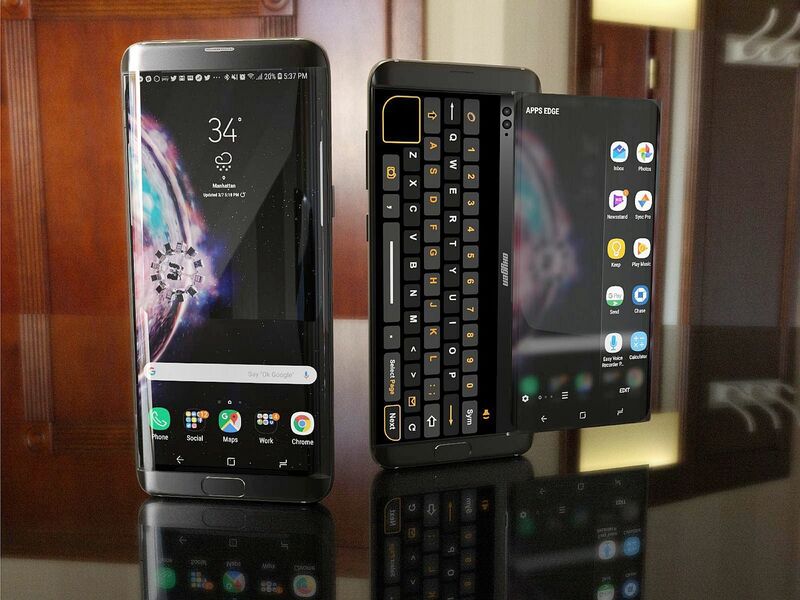 It comes from Mladen Milic, who envisioned the ASUS gaming phone long before the ROG Phone and Michael Muleba, creator of the some of the most original iPhone designs ever. The designers claim that this is not a finalized design, so it needs a bit more work. 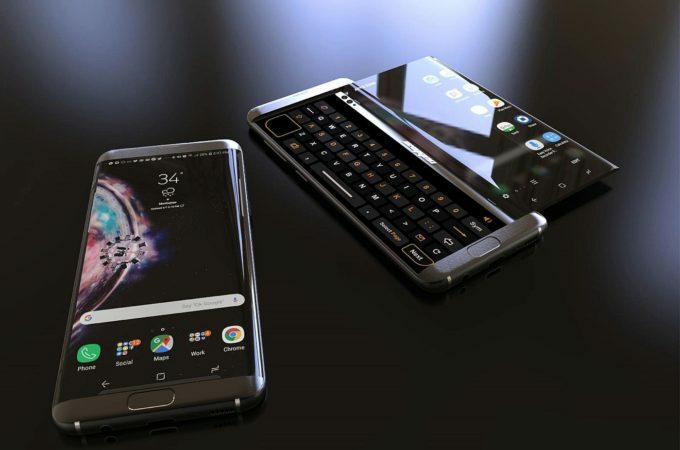 Samsung Oxygen is supposed to offer extra comfort, more free space for watching videos, browsing the web or simply texting. We’ve got a curved Super AMOLED Screen upfront and also another regular screen below it. Both screen are bezel less and I can spot an originally placed triple back camera. This whole device feels like it’s made with the idea of being used in landscape in mind. The logo orientation, came orientation, the format, everything points to landscape use. The curved screen from the facade is able to slide away and reveal another screen, that shows a keyboard. 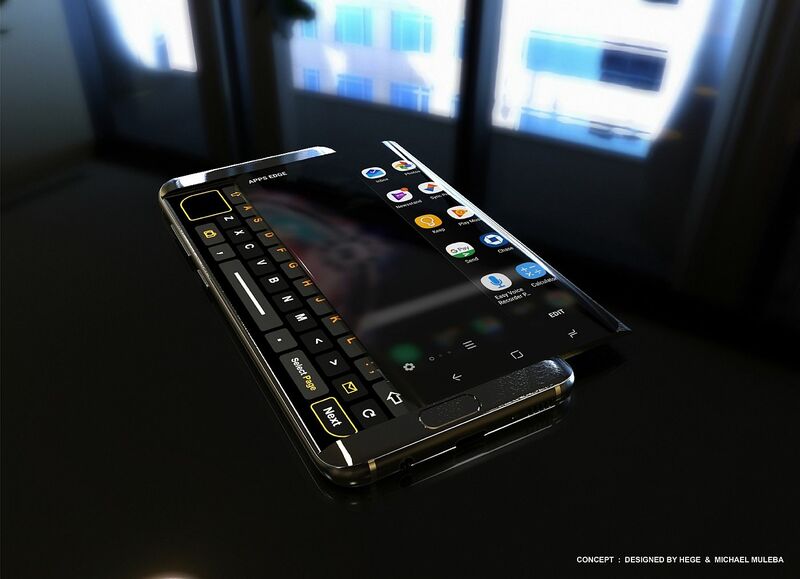 This feels like a Nokia N or Nokia E device turned modern and I have to say it doesn’t look half bad. However, having a sliding glass piece on top of another glass piece is the epitome of frailness. As you can see the 3 cameras are stored on the slider piece, leaving a very clean back to be admired. 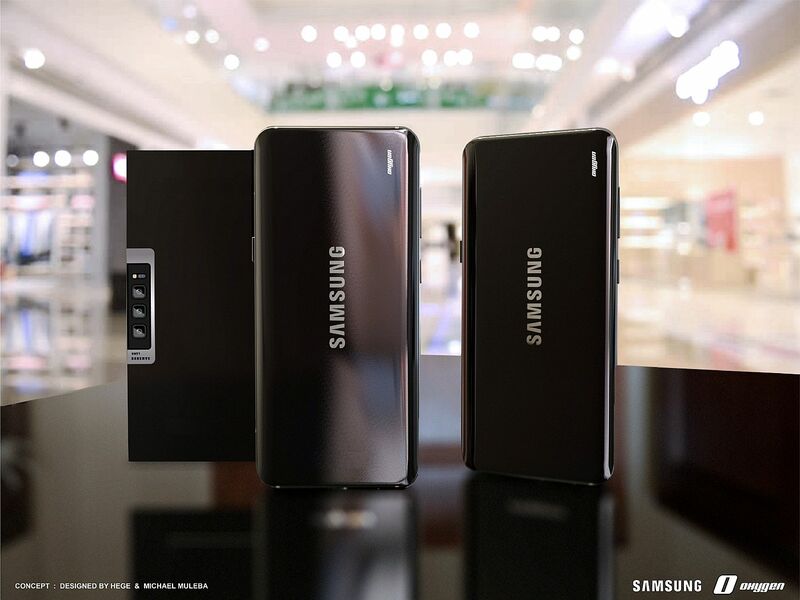 Another good piece of news is the 5000 mAh battery. 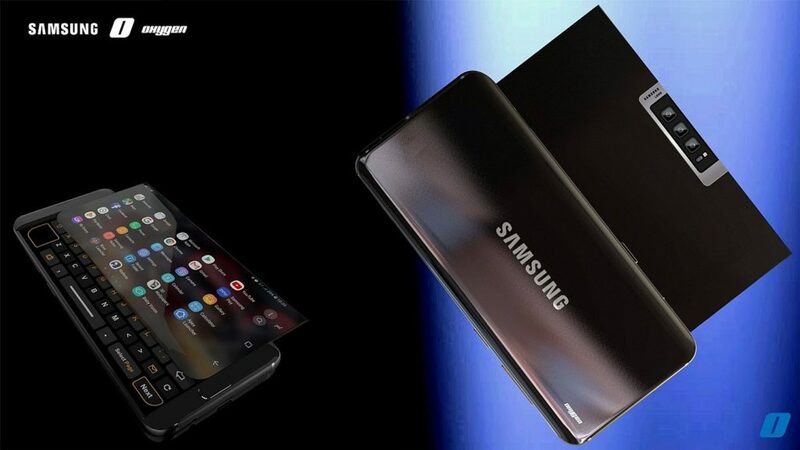 Nothing wrong with this concept, it looks elegant and smart, but I’d rather call it Nokia than Samsung.